“Flex-n-Roll” group of companies works since 2003 and specializes in the production of self-adhesive labels and printing on packaging materials. Our production facilities are located at 2 production sites: in Kaliningrad (Russian Federation), in Minsk (Republic of Belarus). The enterprises belonging to the group of companies are residents of the Free Economic Zones of Russia and Belarus. 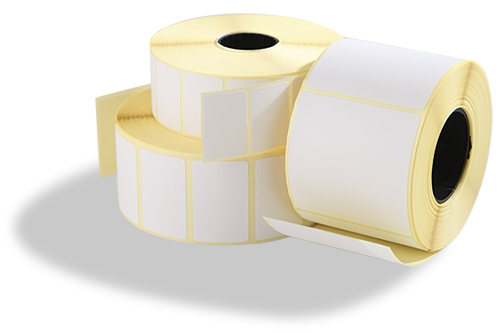 To date our printers monthly produce more than 3 million square meters of self-adhesive roll labels, sold in Russia, Belarus, Ukraine, Poland and Germany. In our printing-houses 12 printing machines (letterpress and flexographic, digital printing) work around the clock as well as unique complex for the production of printing plates and 15 post-press machines. Printing machines (manufactured in Switzerland, Japan, the United Kingdom and the USA) allow the production of the highest quality products with various finishes. Please see our portfolio. “Flex-n-Roll” printing house today is the leader of the Belarusian market and one of the leaders of the Russian market in the production of self-adhesive labels for such industries as: trade and logistics, cosmetics and pharmaceutics, household and industrial chemical goods, meat and fish processing industry, dairy products, spirits, conservation and non-alcoholic beverages, groceries, as well as solutions for construction, automobile industry and others. Besides that “Flex-n-Roll” has its own logistics centre in Moscow. We offer you flexographic printing,letterpress printing, rotary screen printing and digital printing. Our labels are your opportunities to present your products in the market with dignity and competitiveness. We apply all types of embossing: hot foil stamping, embossing, stamping, foil cold stamping. Modern solutions, impeccable forms, irreproachable quality of labels are achieved, among other things, by applying the best technologies: Cast and Cure holographic, screen varnishing, UV DRIP OFF lacquering, Soft Touch painting, lamination and interlayer printing, Silk Foil. 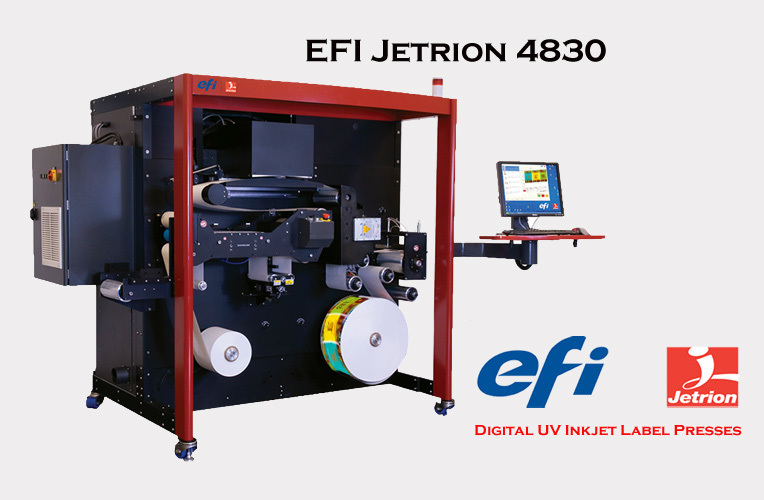 The digital machine allows you to print any print runs, even edition of 1 label only, in addition digital printing allows us to create labels with numbering and variable information. We combined in our printing house traditional methods of printing with the latest digital technologies. As a result a complete closed cycle of printing production was created whereby it became possible to satisfy practically any requirements and wishes of label products customers. We are ready to offer a complete solution to any problem, up to the development and implementation of technological innovations. We create individual projects taking into account every detail in order to catch the eye of your buyer. Having ordered the design of labels in the studio “Flex-n-Roll” you will receive not just a beautiful picture with the embodiment of your ideas. You will receive a presentation with 3D visualization and a description of the concepts that will be created by our focus group in the process of implementing your project. But first of all,”Flex-n-Roll” is people. This is a team of young, professional, creative, talented, cheerful, serious, friendly, active, charming, inventive, resourceful, reliable people who are always ready to help. Adopting new technologies and constantly experimenting we create a label, being on the way towards success with you!